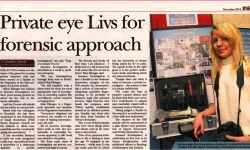 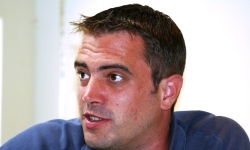 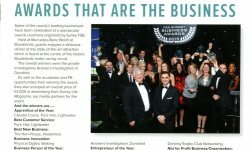 Anyone who deals with us will know that not much of our work is routine - we are so often called upon to find innovative solutions to difficult issues in business and legal worlds, and use that ongoing learning curve to enterprise, bringing out new inititaives that are relevant to others. 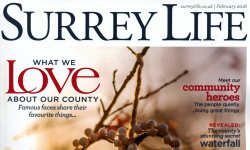 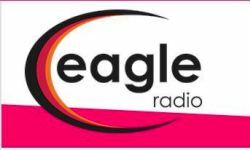 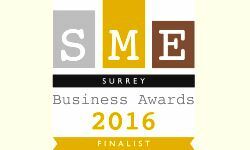 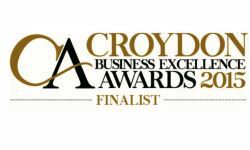 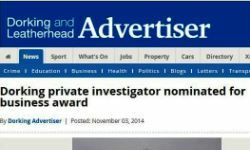 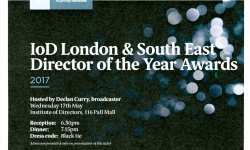 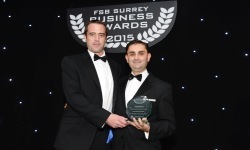 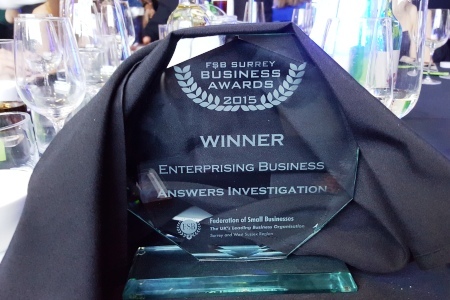 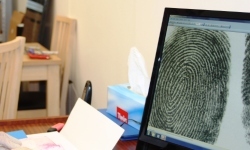 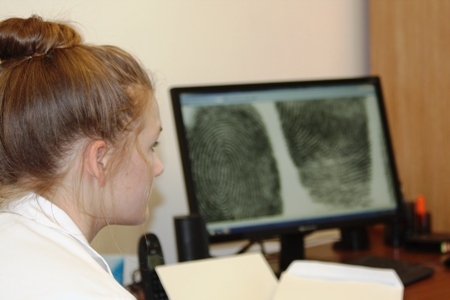 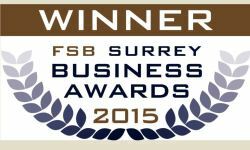 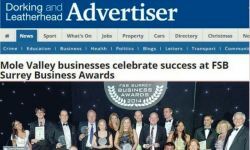 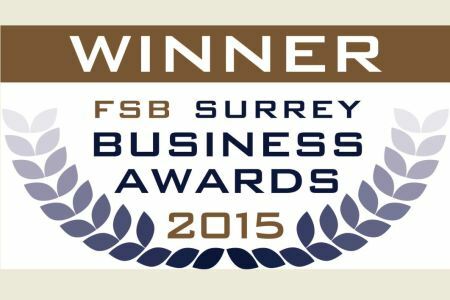 Answers Investigation are members of the FSB (Federation of Small Business) and as such entered the 2015 FSB Surrey Business Awards. 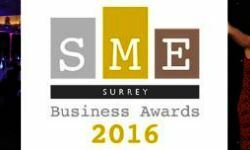 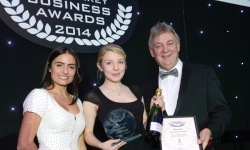 Olivia Ellenger was nominated a finalist in the Surrey Business Awards 'Employee of the Year' - and subsequently won!